I am loving all the great posts linked up to Beach Week! Here are some of the great beachy recipes. 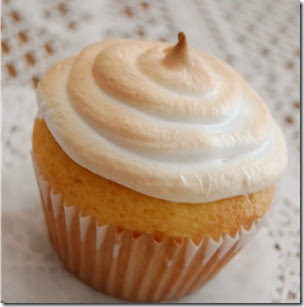 I am completely blown away by these key lime cupcakes at Not Just Paper and Glue. I really want to try this recipe. 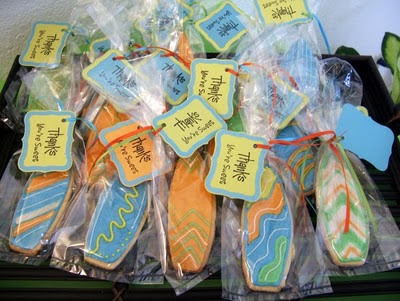 How fun are these surfboard cookies?! Check them out here at Memories by Anna Dawn. This pina colada shake by Frenchy at Le Chateau des Fleurs is the ultimate summer treat. Check out all the great beachy posts linked up to Beach Week here. Yay Frenchy…she always has such yummy recipes. A cookie and the shake would be perfect!